Buyers on their first go at homeownership are a product of their surroundings today—budgets burdened by college debt and mounting prices (and, now, rates), with the inability to save. With the barely-there headway in inventory, many are simply spinning their wheels. 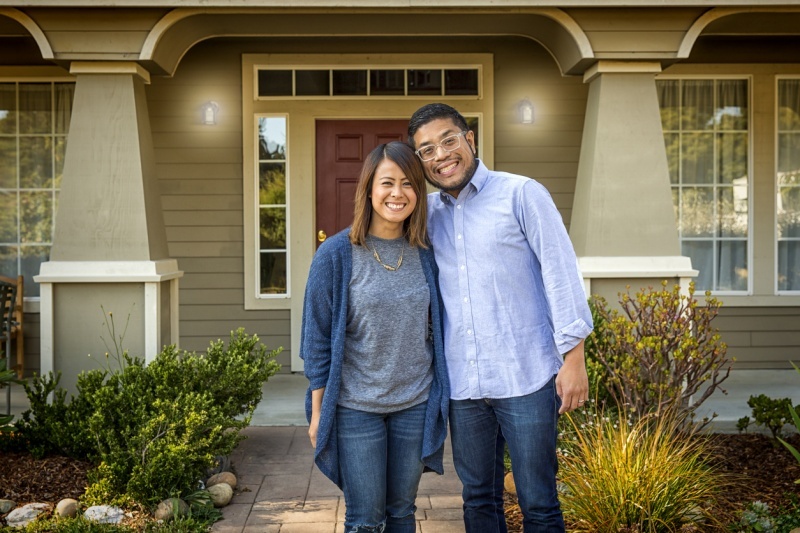 "With the lower end of the housing market—smaller, moderately-priced homes—seeing the worst of the inventory shortage, first-time homebuyers who want to enter the market are having difficulty finding a home they can afford," says Lawrence Yun, chief economist at the National Association of REALTORS® (NAR). "Homes were selling in a median of three weeks and multiple offers were a common occurrence, further pushing up home prices. These factors contributed to the low number of first-time buyers and the struggles of would-be buyers dreaming of joining the ranks of homeownership." As for those who can amass enough for a down payment? Whether a first- or seven-time homebuyer, there's a similarity: cash to spare. According to the research, first-timers put down 7 percent this year, up from 5 percent, while repeats put 16 percent toward their purchase this year, up from 14 percent. Suzanne De Vita is RISMedia's online news editor.